Free radicals are molecules that are produced by environmental exposures like tobacco smoke and radiation, including radiation from the sun and other sources of UV rays, including tanning beds. The health-conscious side of us appreciates that this antioxidant fights heart disease, boosts immunity, and helps stop cell damage that leads to skin cancer. 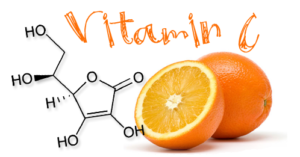 It protects your DNA and helps your body use vitamin E more efficiently. Research has shown that C has a talent for protecting blood vessels and reducing the risk of heart disease and stroke. Lycopene, a powerful antioxidant, is a carotenoid found in red fruits and vegetables. It is responsible for their red color. In addition to being a healthy choice for your diet, it’s a great choice for improving skin texture because it promotes collagen production and reduces the DNA damage that leads to wrinkles. 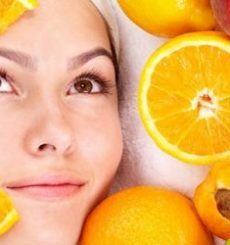 To get the most benefit from this powerful antioxidant, you can either take a daily supplement or look for skin care products that contain it in topical formulas. Green Tea has become one of the new age food heroes, in preventing everything from heart disease and cancer to skin aging and weight gain. The full range of health benefits may take decades to define, but research on its impact on human skin is reasonably well developed. The antioxidant resveratrol is compound that is commonly found in grapes, nuts, fruits, and red wine, among others. 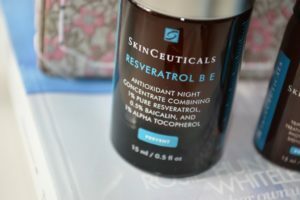 Studies have shown that when topically applied, resveratrol protects against UVB-mediated cutaneous damage and inhibits UVB-mediated oxidative stress.